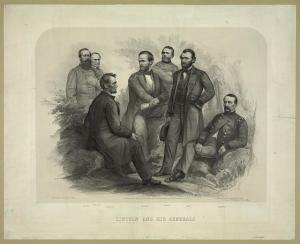 The Anaconda Plan was the Union’s strategic plan to defeat the Confederacy at the start of the American Civil War. The goal was to defeat the rebellion by blockading southern ports and controlling the Mississippi river. This would cut off and isolate the south from the outside world. The plan was developed by General Winfield Scott at the beginning of the Civil War following the Confederate attack on Fort Sumter on April 12th 1861. The strategic plan would have eventually ended the Civil War, ideally with minimal casualties on both sides. It was a humanitarian way of defeating the rebellion as opposed to invading the south with massive numbers of troops, killing, burning and capturing everything in sight. General Scott’s Anaconda Plan was a very passive way of defeating the Confederacy. The problem General Scott had with his idea wasn’t the rebels. His problem was convincing fellow Union commanders that this was a good idea. Pretty much all of the Union commanders disliked this plan and referred to it as being too complacent. They wanted to attack the south and defeat them with the Union’s overwhelming military and industrial might. General Scott’s plan would require patience and time. The other generals wanted to crush the rebellion quickly and permanently as soon as possible. Complacent or not, the plan, if allowed full implementation and support from Northern military commanders would have saved many lives. Theoretically if the plan was implemented at the start of the war the giant battles fought later in the war may never have happened. The south would have been slowly deprived of food and supplies by the Union blockade. Union armies would have taken up defensive positions in the North repelling any Confederate attacks. The Union would have slowly and methodically cut the Confederacy in half by taking the Mississippi river and the rebellion would have withered on the vine from a lack of food and supplies and forced to surrender. The Anaconda Plan consisted of two main objectives. The first objective was to set up a naval blockade of the Atlantic and Gulf of Mexico ports that were controlled by the Confederacy. This would cut off all trade to and from the rebellious states. The second objective of the plan was to transport roughly 60,000 Union troops in 40 steam transports escorted by upwards of 20 steam gunboats down the Mississippi river. They would capture and hold forts and towns along the way. They would secure the Mississippi river down to the Gulf of Mexico which would link up with and keep their lines of communication open with the naval blockade. Capturing the Mississippi river would also cut the Confederacy in half. It would not be a quick victory but given enough time it had a chance of being successful. This was a good plan but it was never given the opportunity to be put into action. Many people did not approve of the plan seeing it as too passive and slow to implement. 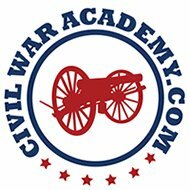 President Lincoln, the Union generals, and most civilians believed all they needed to do was raise an army in Washington, invade Virginia and capture the Confederate capital of Richmond and the war would be over in a few weeks. General George McClellan had his own plan. 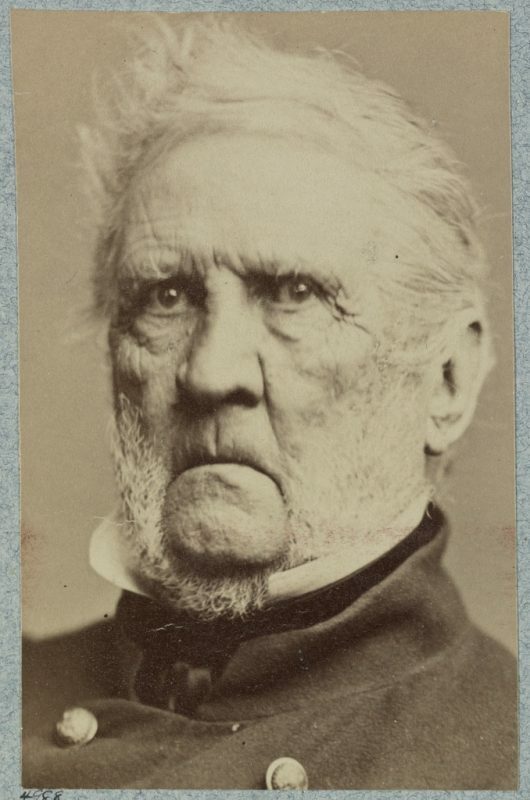 He wanted to raise an army of 80,000 men in Ohio (he was the military commander in Ohio at this time) and send them on an overland campaign through Virginia and capture Richmond. These ideas were rejected by General Scott in favor of the Anaconda Plan. General Scott retired at the end of 1861 and his subordinate General George McClellan took over command of the Union army. The Anaconda plan was a good idea in theory however it would have been difficult for it to have actually succeeded in it’s original form. 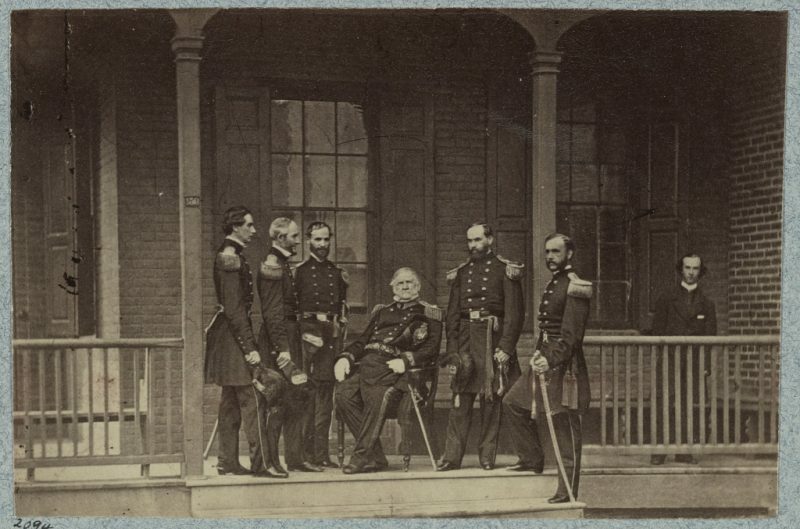 While the Union navy did set up a blockade at the start of the rebellion, it was not strong enough at the beginning of the war to adequately blockade the entire south. The naval blockade alone would not have defeated the rebellion, even if the Union also controlled the entire Mississippi river. Confederate leaders were also not going to stand by and do nothing as the Union tried to starve them into submission. The Confederacy had a strong army and was more than capable of taking on the Union army especially at the beginning of the war. The Union looked to put an end to the war as quickly and decisively as possible. The tactics that were eventually used were reminiscent of Scott’s plan yet they also involved horrific combat. After a long siege General Ulysses S. Grant captured the city of Vicksburg on July 4th 1863 giving the Union control of the Mississippi river and effectively cutting the Confederacy in two. General William Tecumseh Sherman led his army on a rampage through the south during his march to the sea in 1864 depriving the south of vital food and materials as he and his men destroyed or captured anything that stood in their way. This included the burning of Atlanta Georgia in 1864. These victories coupled with the big battles in the north and the always increasing strength of the Union blockade eventually forced the Confederates to go completely on the defensive. This inevitably resulted in their defeat and the crushing of the rebellion. Whereas with General Scott’s plan for a more peaceful resolution to the rebellion, General Grant, General Sherman and the other Union commanders accomplished virtually the same things as the Anaconda plan proposed. The main difference being brutal combat and many casualties on both sides. The original strategic plan was a failure, as it was never given the support it required to succeed. 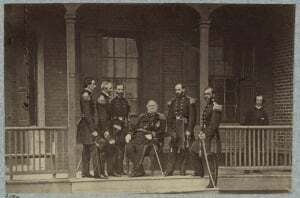 However in the end, the general framework of the plan was a major contributing factor that brought about the surrender of the Confederacy and the end of the American Civil War.